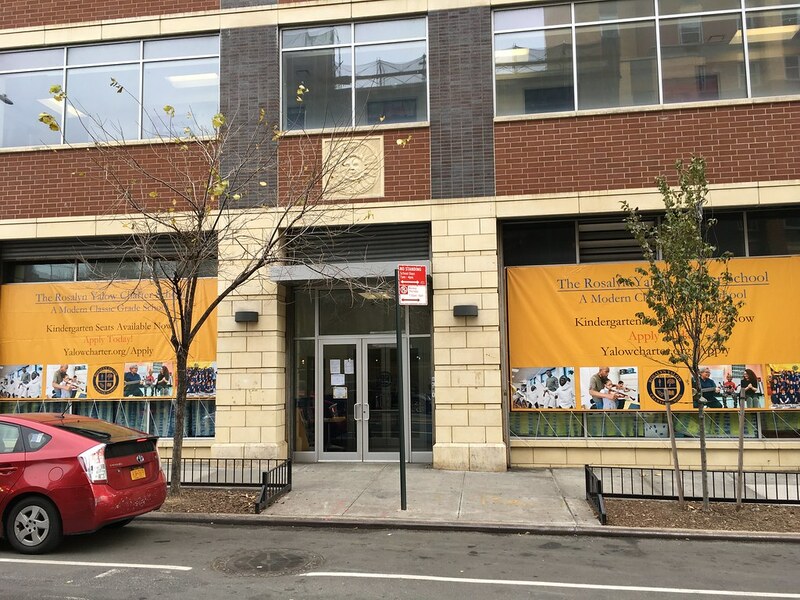 The Rosalyn Yalow Charter School opened at our main campus in District 9 on September 1, 2015 at 116 East 169th Street, Bronx, New York in a attractive three-story, 25,000 sq. ft. facility, with outdoor space, next to the Walker Memorial Baptist Church, shown in the photo at the bottom of the page. 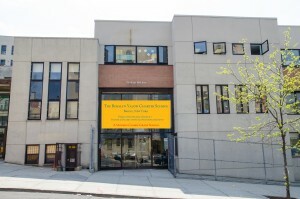 The 169th Street campus is just off the Grand Concourse, and close to public transportation (the B and 4 trains). 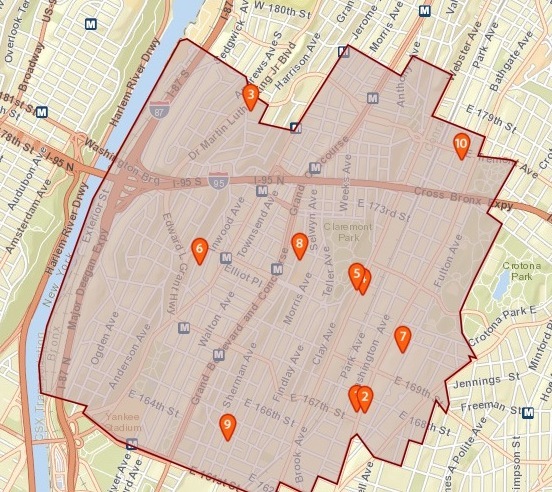 In order to continue growing, Yalow openned a second campus at 3490 Third Avenue, at 168th Street, one mile east of our main campus on 169th street. Kindergarten students began studying at the Third Avenue campus on September 4, 2018, and will continue being taught at the Third Ave. campus through 1st grade.